For a limited time only!! 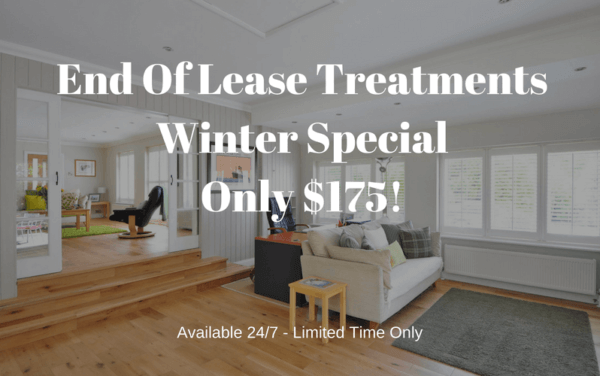 Be sure to mention the special at time of booking! *Price for a standard single storey 4×2 home. Moving Out? Don’t Fail Your Inspection! External millipede treatment with complimentary Rodent Baiting. 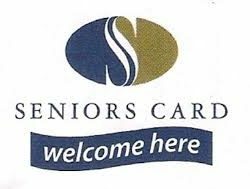 For only $245.00 including GST. * Price based on an average residential property. 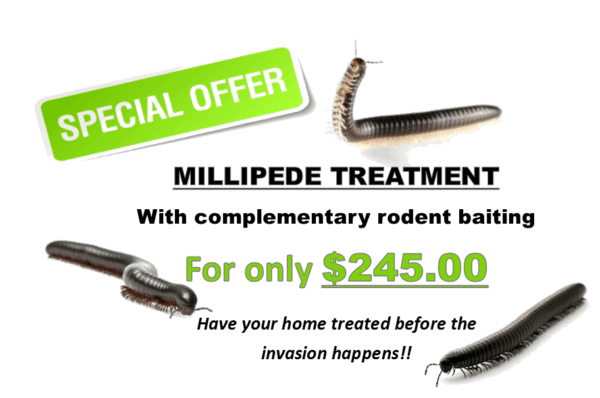 *3 month service warranty on millipede treatment. No warranty on complimentary treatments. Please contact us on for an obligation free quote today!